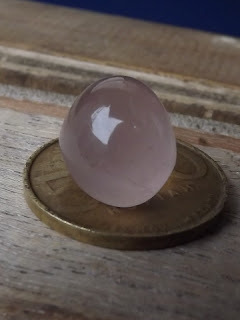 This pink gemstone is a beautiful natural Rose Quartz Star. 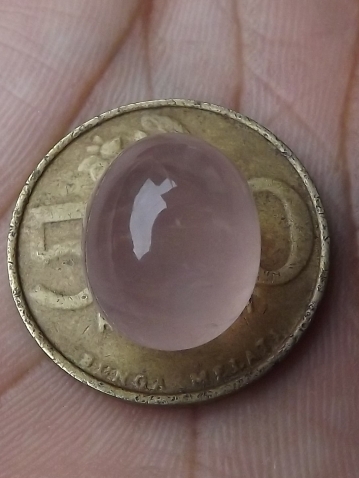 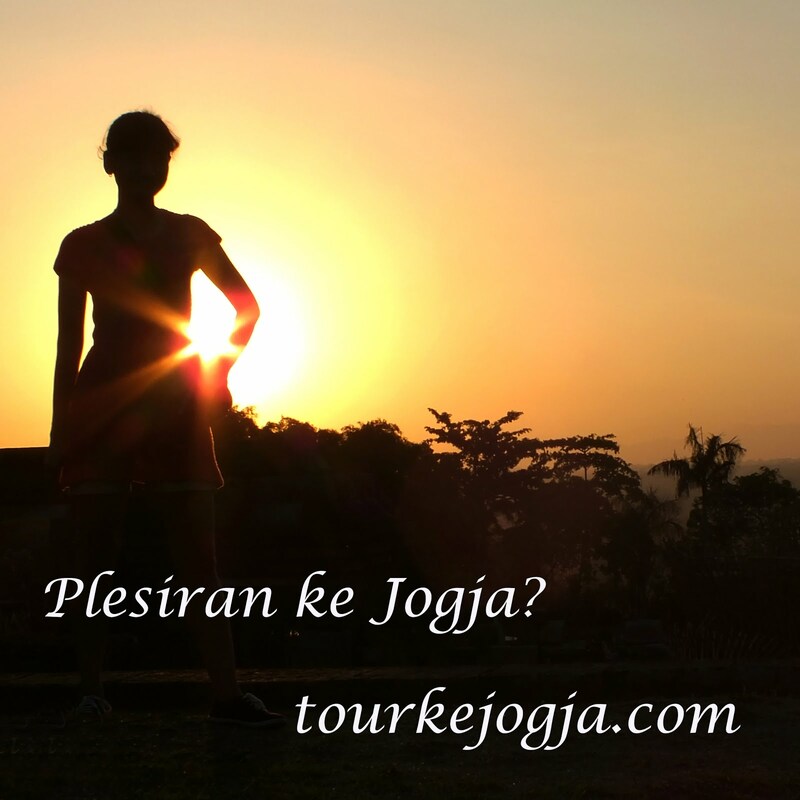 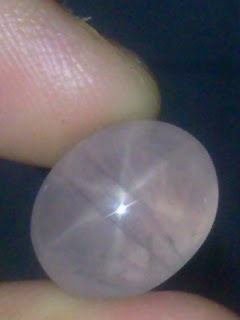 Quartz Star is one of rare gemstones in Indonesia. 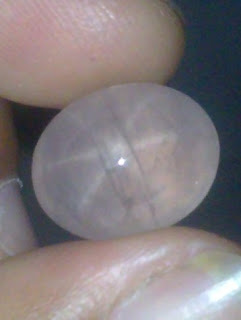 The dimension of the gems is 15,3mm x 12,2mm x 12,5mm. 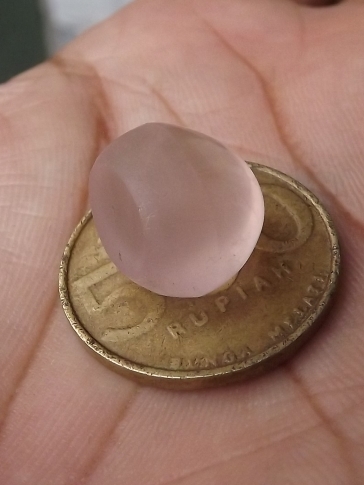 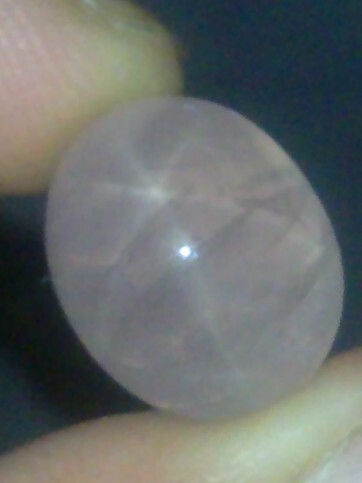 A nice pink Quartz for your gems collections! Natural Rose Quartz Star!